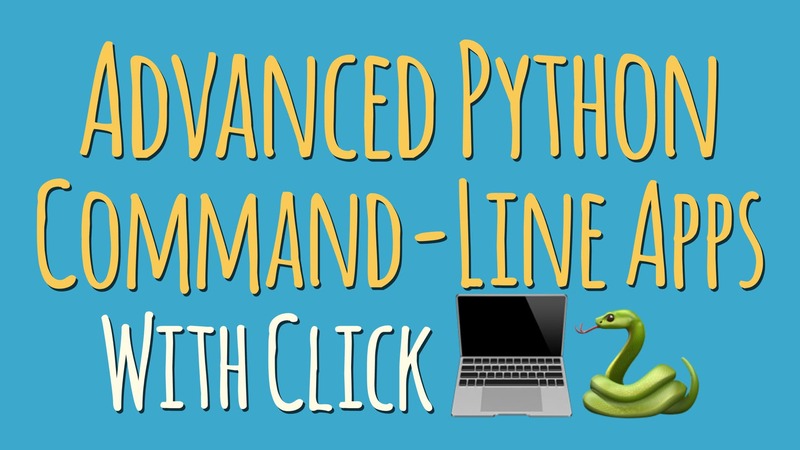 Welcome to the second Click tutorial on how to improve your command-line tools and Python scripts. I’ll show you some more advanced features that help you when things are getting a bit more complex and feature rich in you scripts. This entry was posted in Python and tagged advanced, apps, Click, CommandLine, Mastering, Python, writing by Codango Admin. Bookmark the permalink.